This well-maintained family home is also an investment opportunity that can help pay for itself. 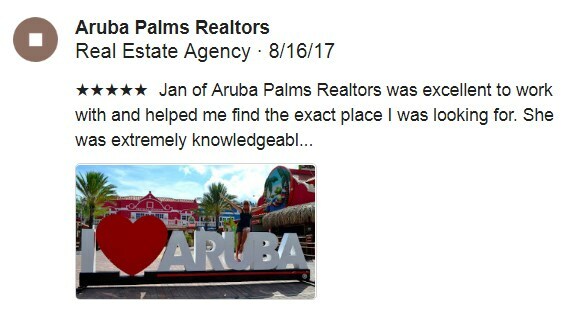 It has 2 apartments that if rented can help to pay off the mortgage every month, conveniently on a cul-de-sac in a peaceful and safe neighborhood by Aruba’s iconic and centrally located Hooiberg. This 3 bedroom and 2 bathroom home features a master bedroom with an en-suite bathroom. It also has 2 adjacent apartments that can be rented out: a 2 bedroom and 1 bathroom apartment, and a studio apartment as well, with 1 bedroom and 1 bathroom, which are fenced off from the main home, giving you and your tenants privacy. The spacious back yard has plenty of room to be creative, with a pool and gazebo for example, for barbecue and relaxing with friends and family. The spacious veranda in the front gives you another nice place to relax with shade and natural breeze as well. The property is centrally situated on the island, in the residential area of Hooiberg, near one of the most recognizable landmarks of Aruba.